MBS gets blown up, nobody calls the police. MBS gets blown to smithereens, and the video is going viral. It’s just a trailer for Independence day, the sequel to the blockbuster from 1996. 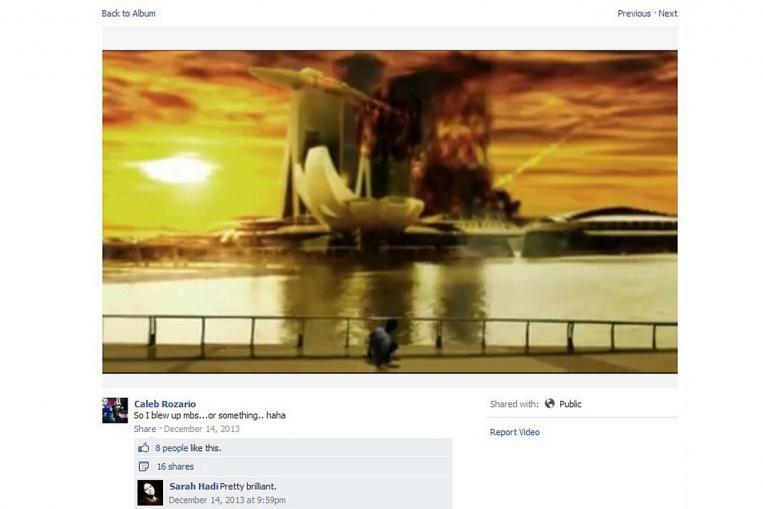 And it features Singapore’s city skyline as well as iconic MBS getting blown up. And as we know, the last time a video of MBS got blown up, the police were called in and one Caleb Rozario was questioned for it. The then SAE student had posted an animated video of MBS going up in flames and was reported for it. He was questioned by the police and was let go after a few hours. So how come this time no nosy parkers called the police? Perhaps it’s because it wasn’t accompanied by the caption “So i blew up MBS…or something.. haha”. Not a smart move Mr Rozario. However, it also wasn’t his first controversial post. 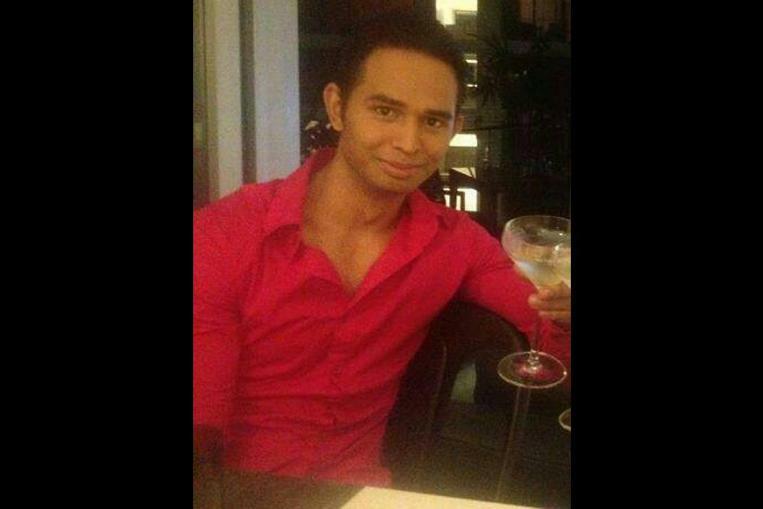 As he had earlier commented about how Singaporeans were “spoiled”. Or perhaps it’s because there’s Jeff Goldblum starring in it. Or everyone knows Independence Day. Here’s the trailer if you haven’t already seen it.